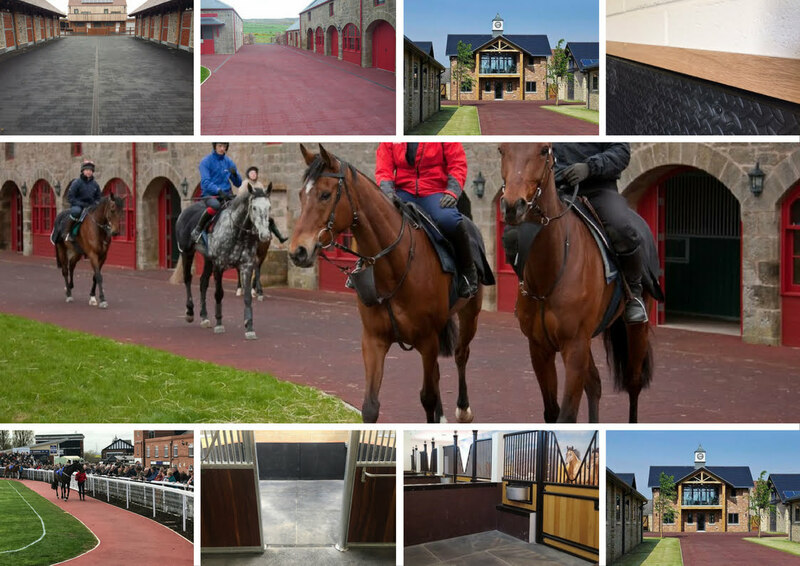 Over the last 30 years Quattro have built up a good reputation as one of the UK’s leading suppliers and fitters in rubber matting. As we import most of our products from abroad in large quantities we can offer a very competitive price to our customers. Our main market is the Equine and Agricultural world. Safety, hygiene & animal welfare are our main priority as most of our mats are soft & slip resistant. We also specialise in decorative rubber products for gyms and play areas with our products fitted we can guarantee a practical, hard wearing and attractive surface. At Quattro we are continually expanding our range of products therefore we are able to offer the best products for our customers needs. We also have ‘In House Fitters’ that fit our rubber products nationwide.